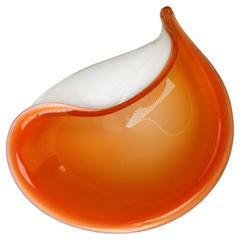 Danish Mid-Century Modern porcelain bowl by Danish Bing and Grondahl, later merged with Royal Copenhagen. Decorated with two stems with leaves and berries. Chestnut brown, olive green, sage and aqua blue colored glaze. Stamped on base. Model 7323. In beautiful condition. 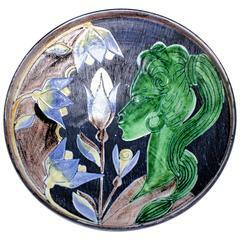 Bing & Grondahl porcelain, B&G art nouveau bowl. Measures: Diameter 10.5 cm, height 3.5 cm. In perfect condition. 1st. factory quality. Antique Wedgwood Jasperware bowl in black basalt in perfect condition. There are three different scenes and characters around the bowl. England, circa 1970.